Ambient space music album containing 10 hypnotic tracks (101 minutes) of atmospheric instrumental space music, sparkling ethereal drones and imaginary landscapes. 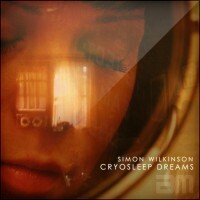 Inspired by themes of deep space travel, Cryosleep Dreams is a calming ambient musical journey through interstellar sonic dreamstates. Listen to short clips above or click below for full-length previews. Note: This album is sold for personal listening only but you can contact me to discuss licensing this music for your films. 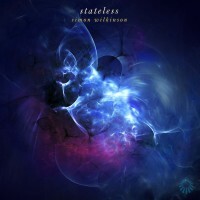 Stateless is the fourth album of atmospheric space music from ambient musician Simon Wilkinson. An ethereal collection that contains 7 tracks (just under 80 minutes) of interstellar instrumental soundscapes, deep drifting drones and widescreen sci-fi panoramas. Listen to short clips above or click below for full-length previews. Note: This album is sold for personal listening only but you can contact me to discuss licensing this music for your films. 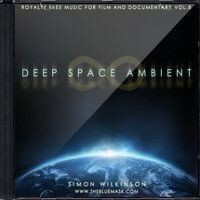 Deep listening ambient space music album containing 10 atmospheric tracks (102 minutes) of longform instrumental drone music, space textures and interstellar soundscapes. 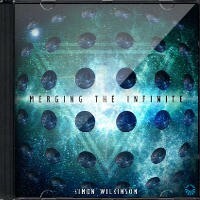 Merging The Infinite is a textural sonic journey into the cold reaches of deep space and inner worlds. Listen to short clips above or click below for full-length previews. Note: This album is sold for personal listening only but you can contact me to discuss licensing this music for your films. 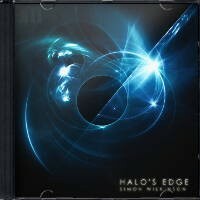 Halo's Edge is a 22 minute ambient instrumental track of atmospheric evolving washes of sound design, slowly shifting hypnotic textural drones and sparkling airy deep space soundscapes. Ethereal calming music to soothe, relax and hypnotise. 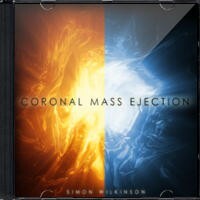 Coronal Mass Ejection is a slow moving and quietly epic ambient space music track that gently evolves to a shimmering climax over 8 minutes. 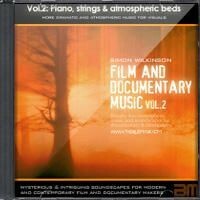 Ideal as atmospheric background music for documentaries, time lapse videos and trailers or just for fans of richly atmospheric ambient music, space atmospheres and interstellar sounds. 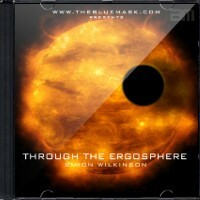 Dark ambient space music with an atmospheric and epic science-fiction theme. No drums, no percussion; just seven minutes of long, organic, dark and evolving washes of eerie instrumental cinematic soundscapes and slow unearthly deep space drones to add an atmosphere of tension and suspense to your documentaries and films. 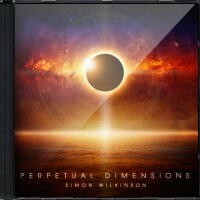 Ambient space music with an atmospheric sci-fi feel based on themes of universal origins, outer space voyages and epic interstellar journeys. 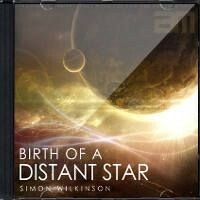 Birth Of A Distant Star is a longform and evolving atmospheric instrumental soundscape with no percussion or drums. Suitable as atmospheric background music for space documentaries, astronomy time lapse videos and sci-fi feature film soundtracks.